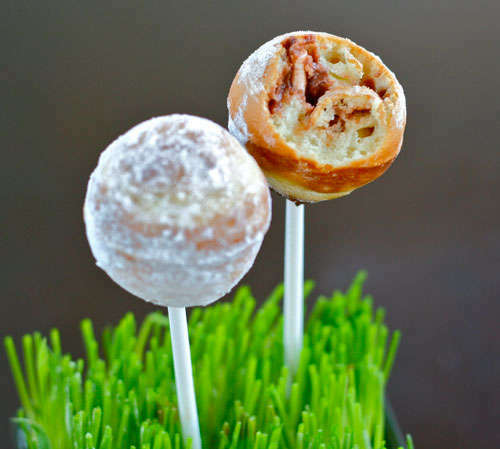 These artisan junk food treats range from the sweet and decadent to the bold and savory. With an attempt to transform the negative associations of marshmallows, potato chips and hot dogs, these recipes remix the traditional food items and transform them from unhealthy to indulgent. The classic snacks are incorporated into a range of clever and decadent recipes that are as delicious as they look. Standouts from this list of artisan junk food treats include Viveltre's gourmet marshmallow confections that include Nutella and red velvet flavors. 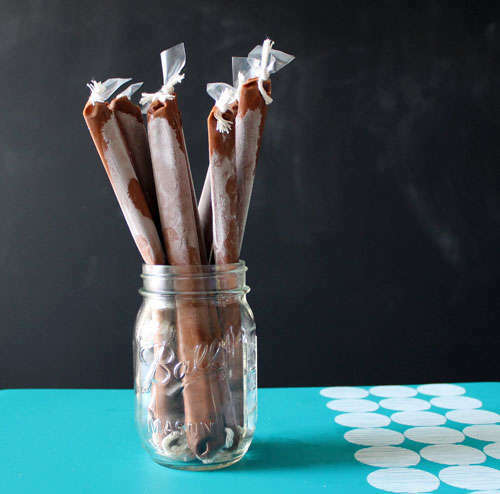 The company's sweets are a fresh twist on a classic campfire treat. Other notable examples from the list include Matcha Green Tea, Toasted Almonds and Pear lollipops from Etsy's The Groovy Baker shop and The Haute Dog, a fancy frank by San Francisco's Craftsman and Wolves.